If you are having trouble reading this email, read the online version . Each month, we will send you the latest developer news in the SEAP and Samsung world. It's our way of building a stronger community here at SEAP. If you have ideas for our newsletters, give us a shout at seap@samsung.com. Our remote testing solutions allow you to access an actual Samsung mobile device over the air. These services are exclusive and free to Samsung Developer Program members. 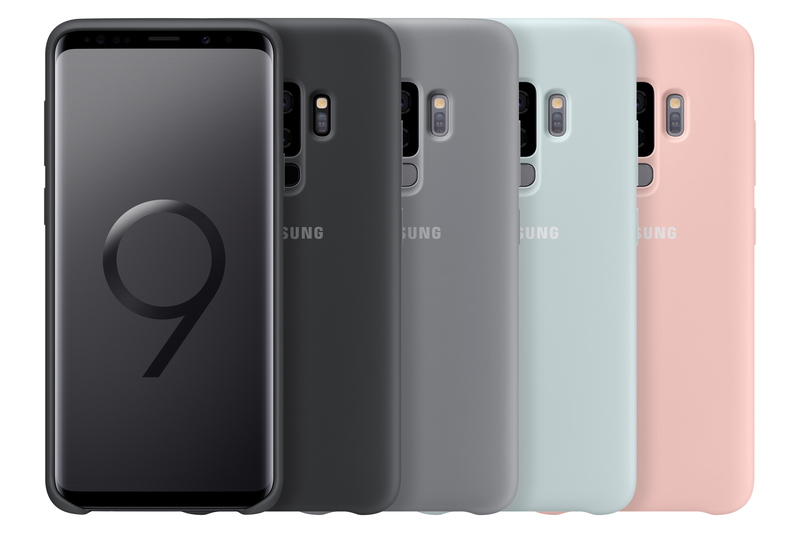 Using these remote devices, you can install and test your Android apps in real time - a cost-effective way to ensure your app is compatible with Samsung mobile devices, like the Galaxy Note9! We recently released an upgrade for Samsung Knox, adding support for new API methods and features, such as DeX and Universal Credential Management (UCM). 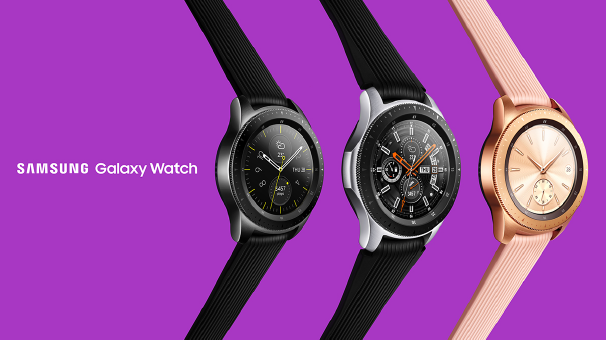 With the launch of the new Galaxy Watch, the Knox Tizen SDK has been upgraded with new API methods that give you greater control over Samsung wearable devices. APPLY TODAY: BIXBY DEVELOPER SHOWCASE NOW LIVE! 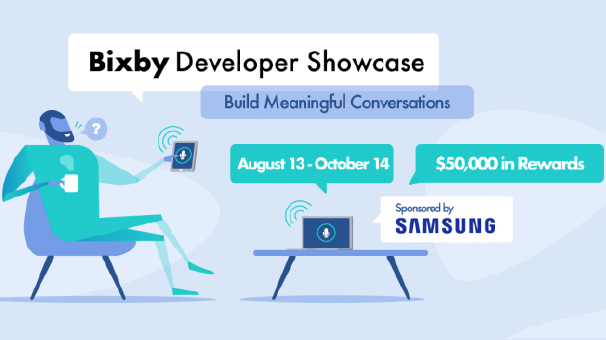 We're excited to announce the Bixby Developer Showcase, where you can apply for your chance to be entered into a $50K prize pool and to win a paid trip to SDC 2018 in San Francisco, November 7-8. Submit an application today for a chance to receive exclusive access to this invite only-showcase. 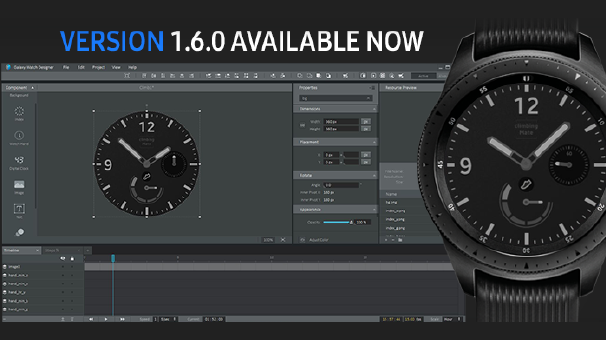 With the launch of the new Galaxy Watch, Gear Watch Designer is now Galaxy Watch Designer (GWD)! In the latest GWD update, you can now use Tag expression, allowing you greater freedom to make unique watch faces. WHAT DOES THE UNPACKED EVENT MEAN FOR DEVELOPERS? 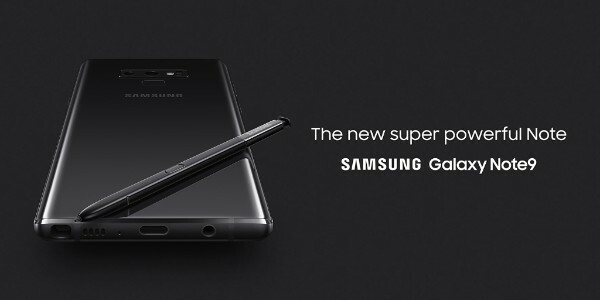 At the Samsung Galaxy Unpacked 2018 event on August 9th, we announced many new products that I think you, our ecosystem of developers and creators, will be very excited about. 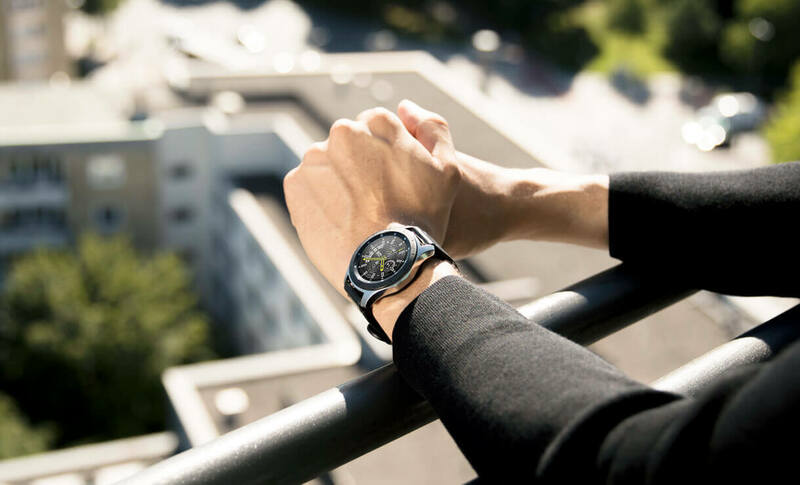 Want to get your hands on the new Galaxy Note9 or Galaxy Watch? This fall, gather with thousands of developers and creators for two days of learning, inspiration and exciting new technology reveals. Plus, stellar speakers, technical sessions and fun activations. For a limited time, we're offering discounted early-bird pricing! Post questions, discuss your experience, propose ideas, and read the latest SEAP news. Copyright © 2018 Samsung. All rights reserved.